We are Napa and Solano Counties' premier appliance repair specialists and are committed to customer satisfaction. We will not be finished with a repair until you are completely satisfied. 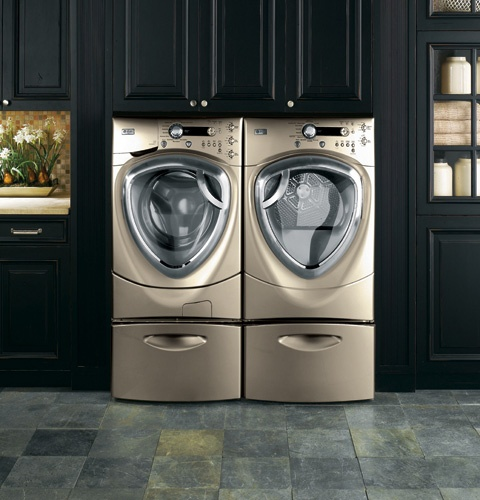 We have nearly 40 years of experience in the appliance industry and service most brands of appliances. We are also Viking appliance repair specialists. Call us at (707) 427-3360 to schedule an appointment. As part of our effort to provide the best customer service, we have provided the links below to important maintenance information and some repair tips for common problems. Use these tips to keep your appliances in proper working condition. However, if you are experiencing a problem with your appliance, call us to schedule a service appointment. Our mission is to provide great customer service and establish lifelong customers. That is why we will work with you to find the best solution for your circumstance, even if this means not repairing your appliance.